We mentioned this on Rootdig, but will post here for those who might not be aware of it. 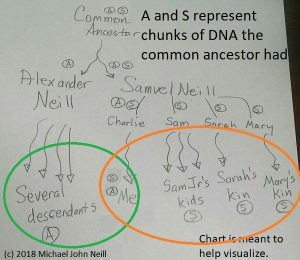 A recently released Ancestry.com database,”North America, Family Histories, 1500-2000,” appears to contain digital images of most Daughters of the American Revolutionary War lineage books up through volume 152. The lineage books may also be on Archive.org just not in one database. The DAR website also has a lineage database that can be searched. This entry was posted in Uncategorized on March 27, 2016 by mjnrootdig.